Middlesex is now officially part of Greater London and may be a convenient option for you if you are looking for a self catering break in London. Many parts of Middlesex are really the outskirts of London and therefore by and large alot of Middlesex has good travel connections for getting to and from central London, making Middlesex popular commuter belt. It is unlikely that you will find a quintessentially English country cottage in Middlesex as Middlesex is really part of London and pretty built up. However, you may be lucky enough to find self catering in Middlesex where you can enjoy staying in the outskirts of London and travelling in to and out of the city centre as you wish. 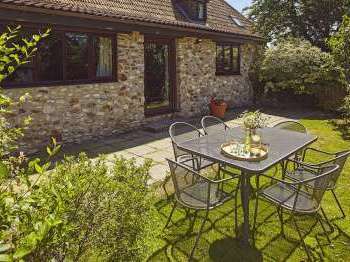 On Country Cottages Online you will find a selection of country cottages, luxury cottages and apartments for short breaks and longer stays. We hope you find self catering accommodation in Middlesex and Greater London in the south of England on Country Cottages Online, UK. 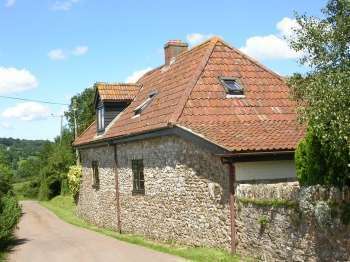 Self catering country cottages, holiday cottages, apartments, country houses and all types of self-catering holiday homes in Middlesex England, UK near a golf course. Sorry we have no country cottages or cottages to rent in Middlesex currently. 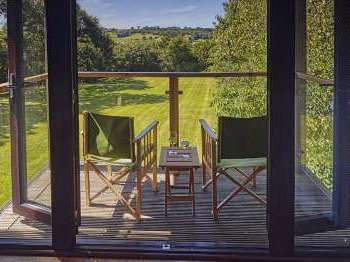 We recommend that you take a look at holiday lets in England. 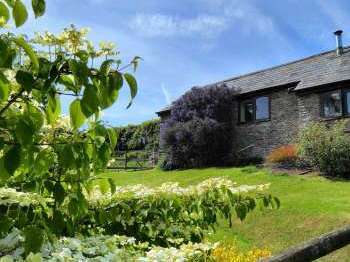 Alternatively our Search Assistant can help with your search for a suitable holiday cottage in England.